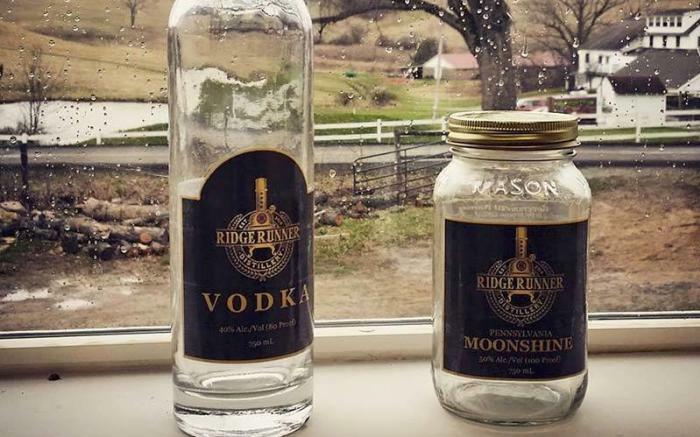 We are a micro Distillery located in Chalk Hill, PA. We produce Vodka, Moonshine and Brandy. 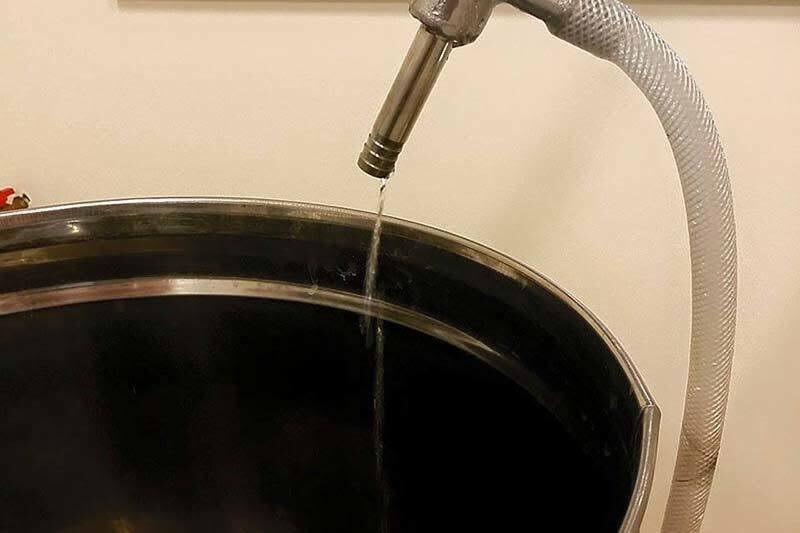 Located in the Laurel Highland's, the seat of the whiskey rebellion, our distillery is built from the ground up to instill perfection in our products. 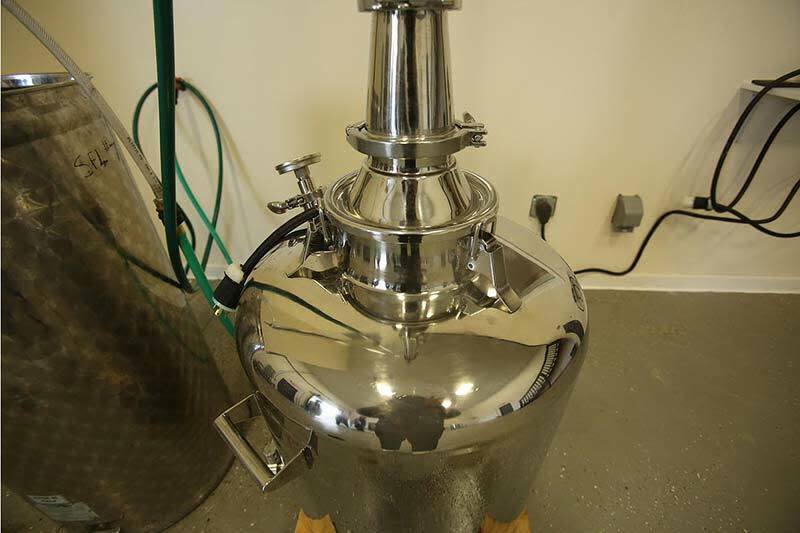 Distilled with pure spring water, our products have a distinct flavor that differentiates us from the competition. 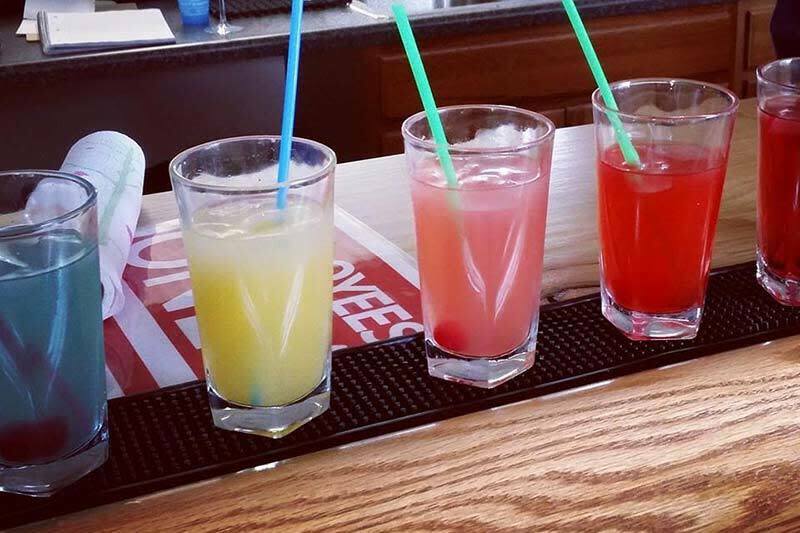 Once you taste pure, you will never forget it. 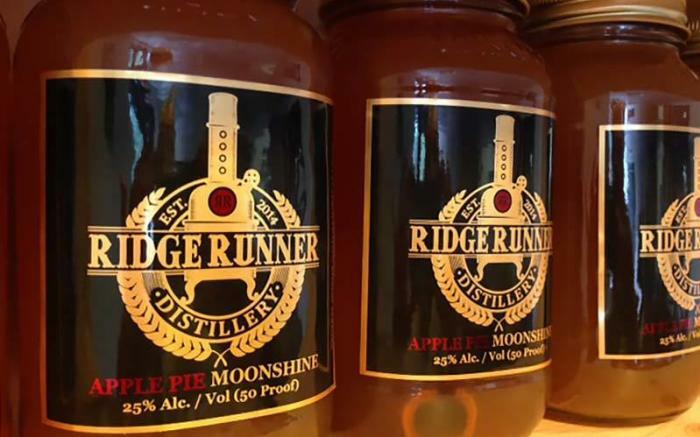 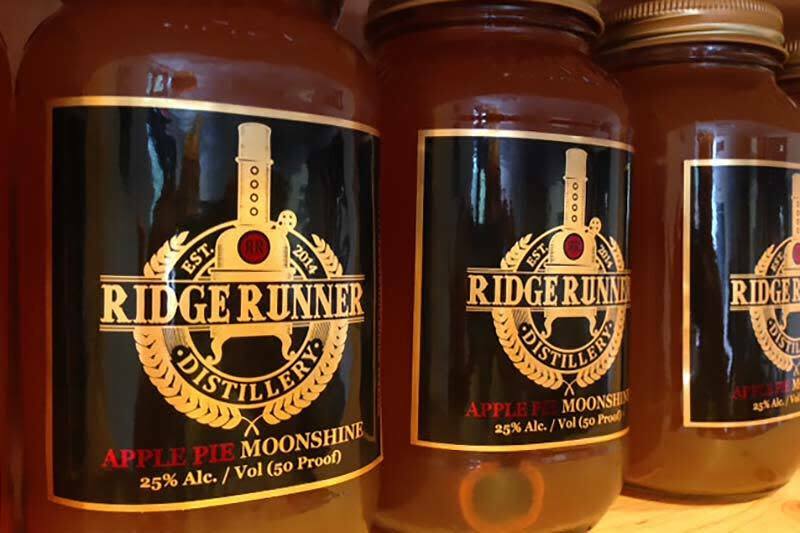 Ridge Runner Distillery began as the embodiment of the old saying "Find what you love, and make a living at it!" 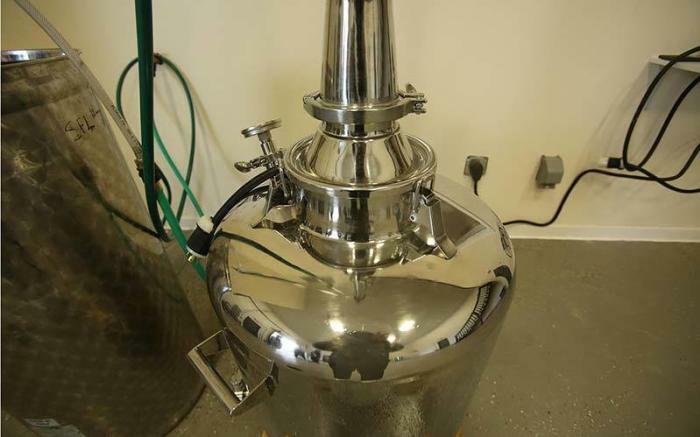 The Distillery is a great extension of our winemaking background allowing us to make grape-based liquors, such as Grappa and Brandy. By using grapes grown right across the street, RRD has the rare ability to give its products the care needed to make truly original liquors in a process that we control literally from the harvest, to the moment a bottle goes out the door. 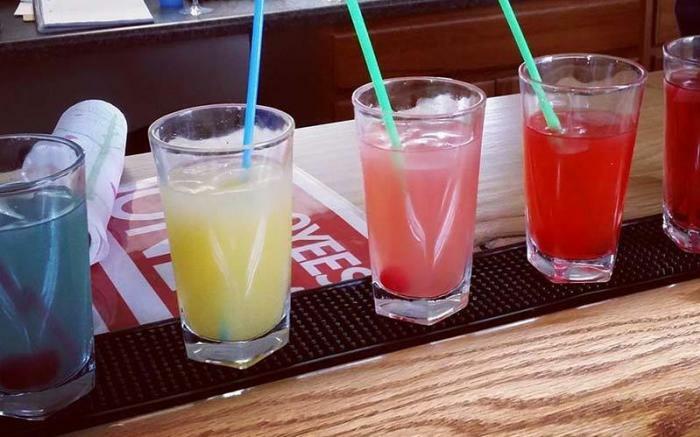 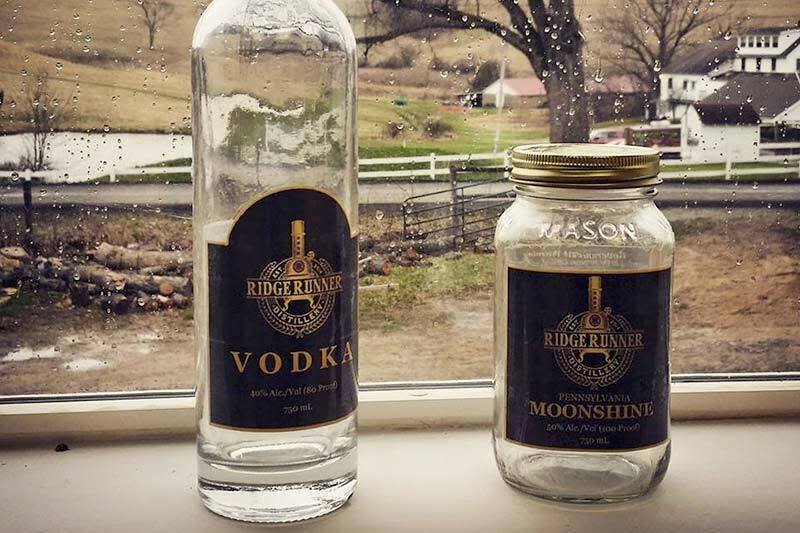 That same care goes into crafting our products from vodka blended with the famous medicinal waters of the Fayette Springs, to our un-aged moonshine made from locally sourced grains, and eventually our whiskey aged in fresh Pennsylvania oak barrels. 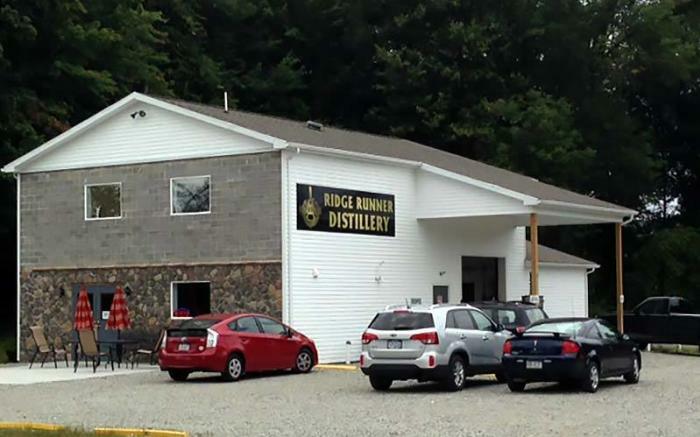 Ridge Runner Distillery offers not just a taste of south west PA, but also a taste of the history of the region suppressed for nearly a century. 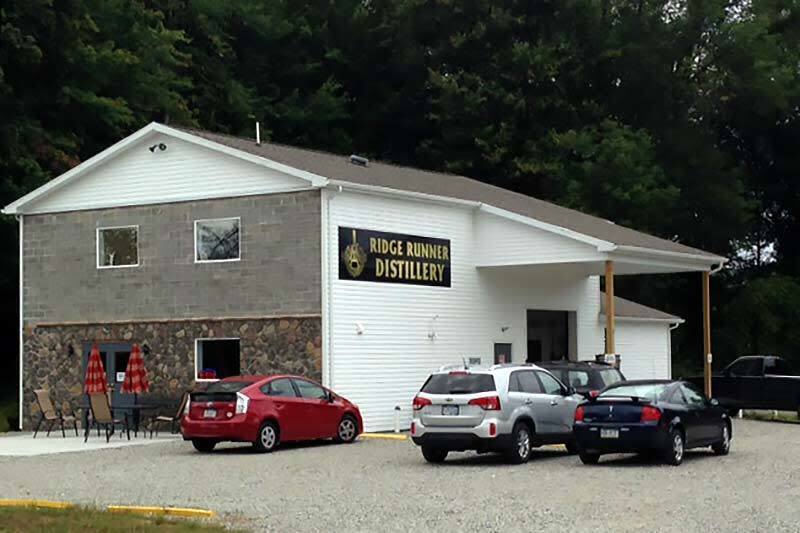 From the heart of the whiskey rebellion, through the Ridge Runners (moonshiners) of prohibition, to the micro distillery renaissance sweeping our country, Ridge Runner Distillery retains the spirit of ingenuity and rebelliousness that distillers had 200 years ago, and bring it to the present day.